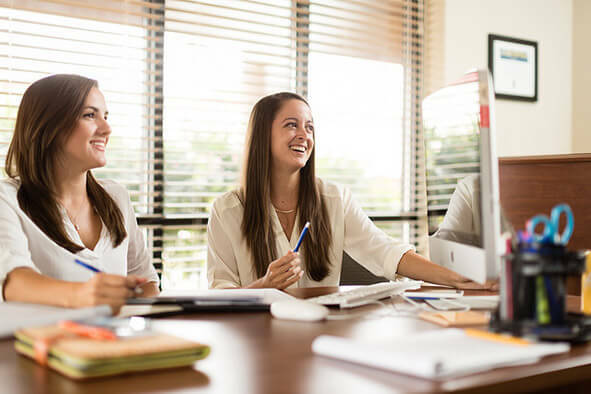 The Center for Career & Life Planning oversees career development, academic internships, and student employment for the Rollins community: serving students, alumni, staff, faculty, parents, and employers. ATTENTION SENIORS! 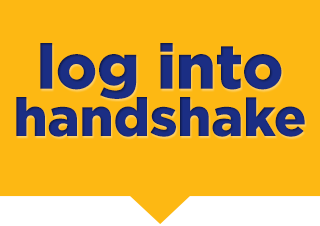 Seniors MUST complete the Post-Graduation Survey on Handshake by 5 p.m. on Friday, May 10, 2019. 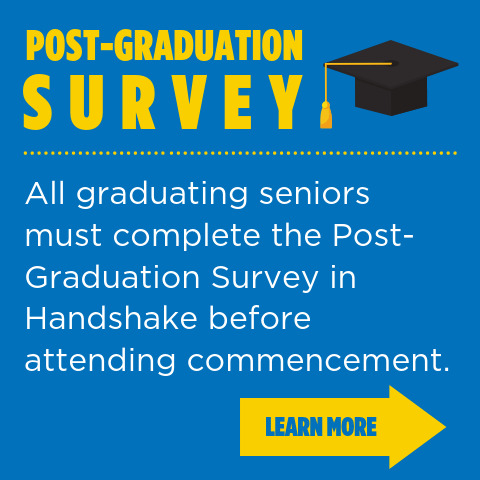 The Post-Graduation Survey will be available on Handshake by Friday, April 19, 2019 at 12:00 p.m. Click here for more information. Registration for Academic Credit for your Summer 2019 Internship opens March 19 on FoxLink! Find more information on getting credit for your internship here. Come drop by and check out the new Rollins CCLP Career Studio, your one-stop shop for drop-ins help with resumes, cover letters, LinkedIn, internship and job searching, and more, all without an appointment! Get started by stopping by the Center for Career & Life Planning during our Career Studio drop-in hours, 10 a.m.- 2:00 p.m., or log into Handshake to utilize the virtual resources available to you! On-campus student positions are here! Work with a career counselor to tailor your resume and apply to jobs of interest in Handshake! Don't miss out on the opportunity to gain professional experience and network! 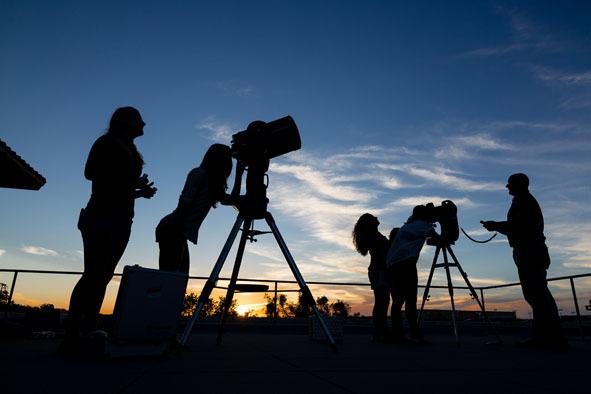 The Center for Career & Life Planning offers a variety of services and resources designed to reinforce the personal, social and intellectual development fostered by a liberal arts education. View our Career Journey Map. The Career & Life Planning Team uses Handshake.